Eye-catching style, generous features, and solid safety ratings are three characteristics many drivers look for while shopping for a new five-passenger sedan. In every category, the entry-level Verano, mid-level Regal, and top-tier LaCrosse stand far apart from the competition, courtesy of sophisticated design integrity and multiple infotainment and safety technologies. The fuel-friendly 4-cylinder and V6 engines dish out considerable specs, while QuietTuning technology creates a quiet in-cabin atmosphere. Under Westridge Buick GMC’s roof, you’ll find the latest additions to the Buick family, including the 2017 Buick Sedans! 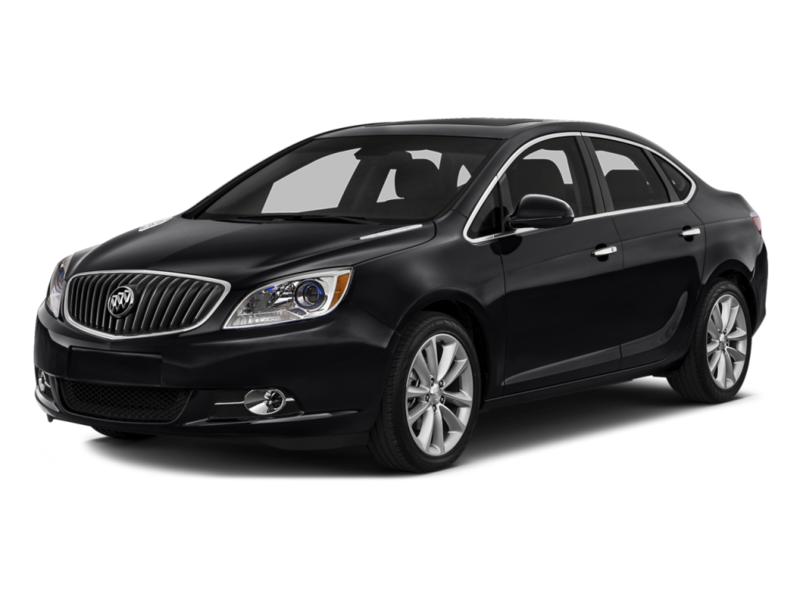 The 2017 Buick Verano, Regal, and LaCrosse Sedans feature a 3.6L V6 engine and two 2.4L 4-cylinder engines. Capable of generating 180 to 310 hp, as well as 171 to 282 lb-ft of torque, the Buick Sedans offer notable specs across the board. With a stellar EPA-estimated 11.2 L/100 km city / 7.6 L/100 km highway rating, the Verano and LaCrosse stand out as the most fuel-efficient of the bunch, perfect for fuel-conscious Lloydminster car shoppers. 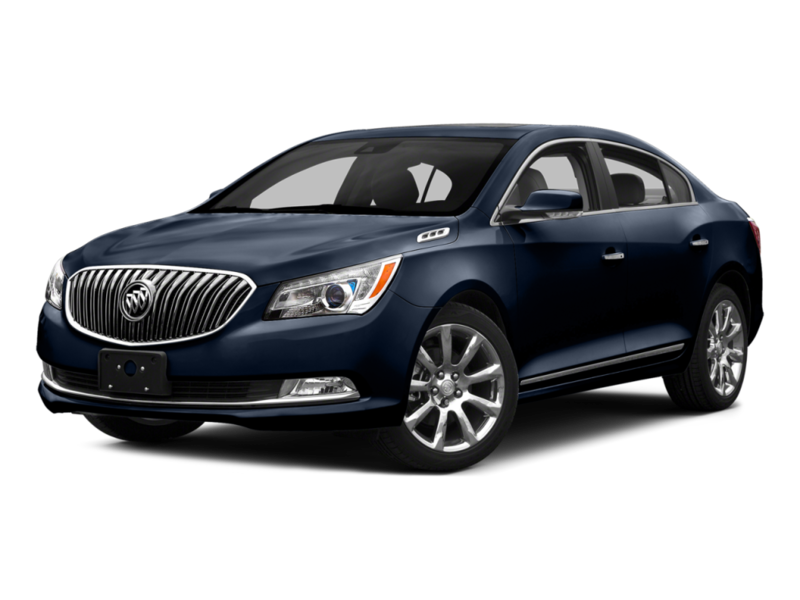 The three Buick Sedans feature standard front-wheel drive, an automatic transmission, 43- to 51-centimetre wheels, and advanced traction control and braking technology. 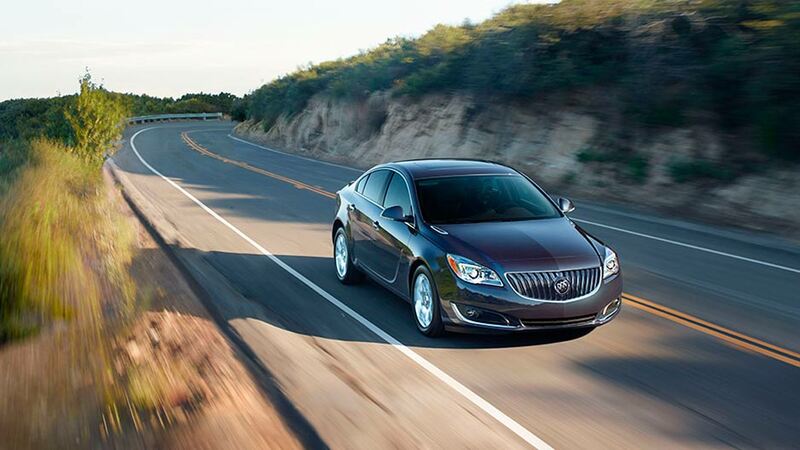 Be it the compact Verano or the full-size LaCrosse, a quiet, silky-smooth ride is a Buick signature. With room for five passengers, the Buick Sedans offer ample space for families and solo drivers alike. Distinctively Buick yet individually unique, the cockpits feature numerous storage compartments, soft-to-the-touch materials, and well-organized controls. Each cabin comes furnished with a tilt-and-telescoping steering column for optimal control, cruise control for laid-back highway cruising, and an 8-way adjustable driver’s seat for greater driver comfort. Split-folding rear seats are also a staple, and extend the cargo areas (up to 425 litres), while also accommodating rear-seat passengers. High-end luxuries, such as leather upholstery and a power-adjustable driver seat, are standard on the Regal and LaCrosse. 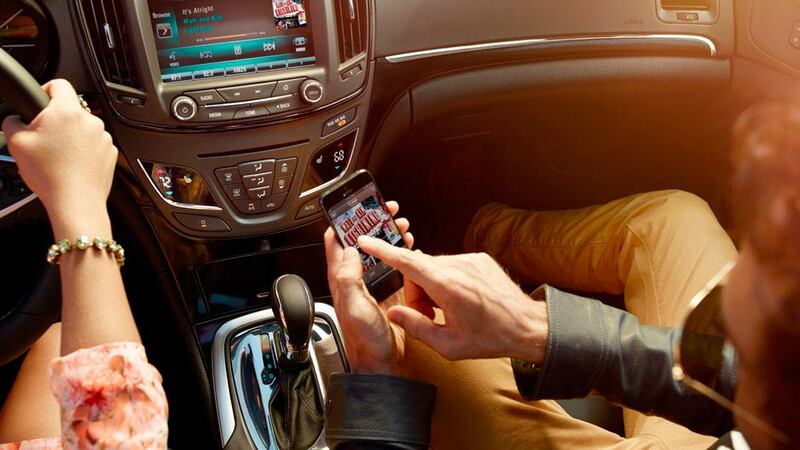 In addition to comfort, the Buick Sedans have another attribute in common: abundant infotainment technologies. The base Regal and LaCrosse include a Buick IntelliLink infotainment system with a 203-millimetre touchscreen, while the Verano Sport Touring and above offer a 178-millimetre touchscreen. Using the IntelliLink system, Lloydminster drivers can connect to the Bluetooth interface and place a handsfree call or stream audio through Apple CarPlay or Android Auto. Optional navigation makes finding your destination a cinch, while the built-in 4G LTE Wi-Fi hotspot lets you browse the internet on a dime. The Buick Sedans’ infotainment systems also let you manage advanced audio systems, such as the optional Bose Premium Sound System with 11 speakers, sound-stage signal processing, and Active Noise Cancellation. In NHTSA crash tests, the 2017 Buick LaCrosse, Verano, and Regal earned 5-star overall safety ratings, meaning each sedan works dedicatedly to keep you protected from all angles. All three sedans come with the basics, including StabiliTrak, multi-airbag protection, and anti-lock brakes. The Regal and LaCrosse feature an auto-dimming rearview mirror and a Rear Vision Camera for optimal visibility during reversing and parking. In addition, Rear Park Assist is available for the Verano and Regal, and standard on the flagship LaCrosse. This system uses radar technology to sense and notify Lloydminster drivers of vehicles and objects near the rear bumper. 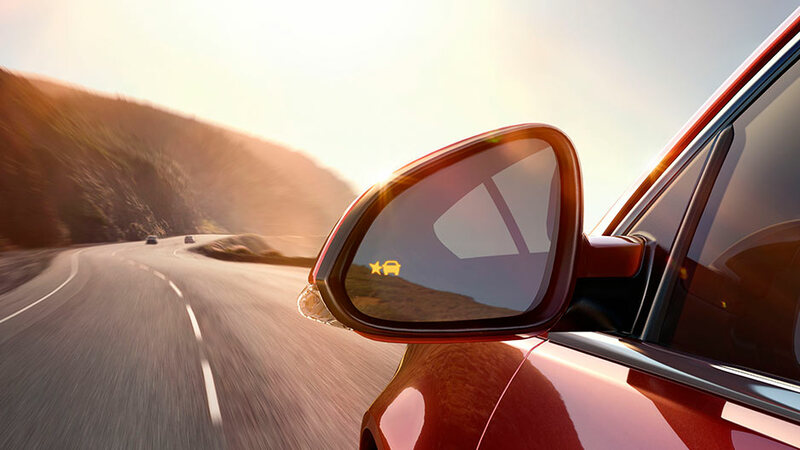 The optional Lane Departure Warning system detects lane-drift, while available Forward Collision Alert monitors the speed at which you approach straight-ahead vehicles. Starting at $24,290, the compact Buick Verano is powered by a 6-speed automatic transmission and a 180-hp 2.4L 4-cylinder engine, which earns an EPA-estimated 11.2 L/100 km city / 7.6 L/100 km highway rating. Dual-zone automatic climate control, 8-way manually adjustable front seats, split-folding rear seats, and a 6-speaker audio system are just a handful of the Verano sedan’s standard features. 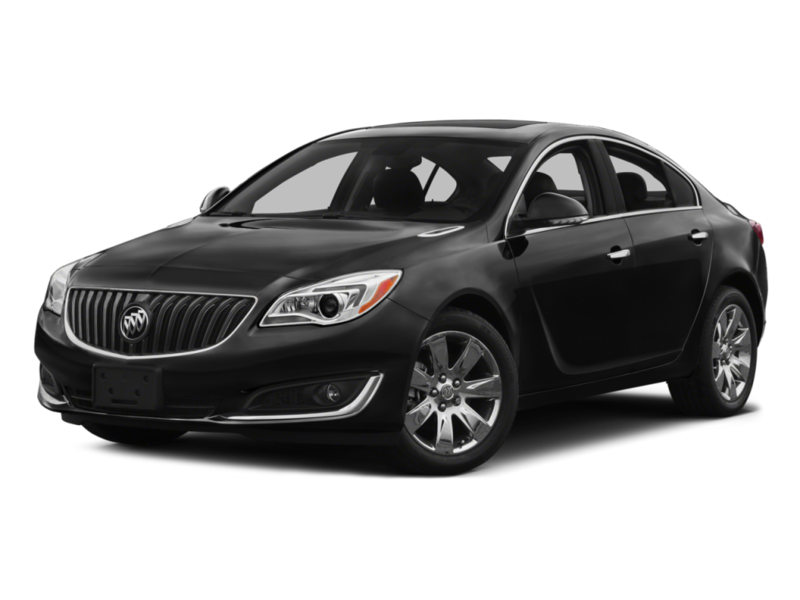 The mid-size Buick Regal – $34,295 starting MSRP – comes with a base 182-hp 2.4L 4-cylinder engine and nets an EPA-estimated 12.4 L/100 km city / 7.8 L/100 km highway. The exterior of the Regal features everything from 43-centimetre wheels, to automatic headlights, to fog lights, while the cabin brags leather upholstery, heated front seats, and an IntelliLink infotainment system with a 203-millimetre touchscreen. Priced at a base rate of $35,445, the full-size Buick LaCrosse dishes out 282 lb-ft of torque, and earns an EPA-estimated 11.2 L/100 km city / 7.6 L/100 km highway rating, thanks to its 310-hp 3.6L V6 engine. Heated mirrors guarantee a clear rear-view in frigid Lloydminster weather, while an 8-way power-adjustable driver seat, remote ignition, and an 8-speaker audio system provide convenience and entertainment. Choose the Right Sedan for You at Westridge Buick GMC! Whether you’re shopping for a small or full-size five-seater, the Buick Sedans blend power with fuel-efficiency and luxury with practicality. To schedule a test drive with the 2017 Buick Regal, LaCrosse, or Verano, contact us by phone or online! Our dealership, located at 2406 50th Ave in Lloydminster, is open from 9 a.m. to 6 p.m. Monday through Saturday.